Hey Boston fans, the Bruins are back at it! 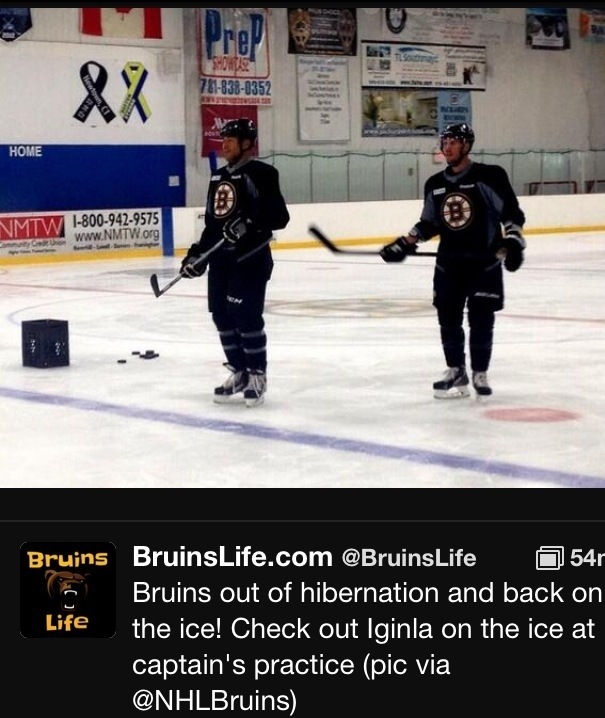 A few months after the Bruins blew game 6 vs the Chicago Blackhawks they are back on the ice with their new toy Jerome Iginla. It’s hard to believe that the season is a mere 5 weeks away! Thursday October 3 the Bruins drop the puck on the 2013-2014 season against the Tampa Bay Lightening. Where Do My Sports Alliances Come From? Sports fans are crazy! We love our teams, no matter what their records are they are the best team in their respective league! We buy expensive hats, jerseys and game tickets. You see on television how crazy fans are, throwing squid on the ice in Detroit, the Black Hole and Cheeseheads come to mind. Where does this love for our teams come from? How is it formed? With that being said, my personal sports following has taken many different shapes over time and there are a few different reasons, but here is the story on how I got to where I am today! 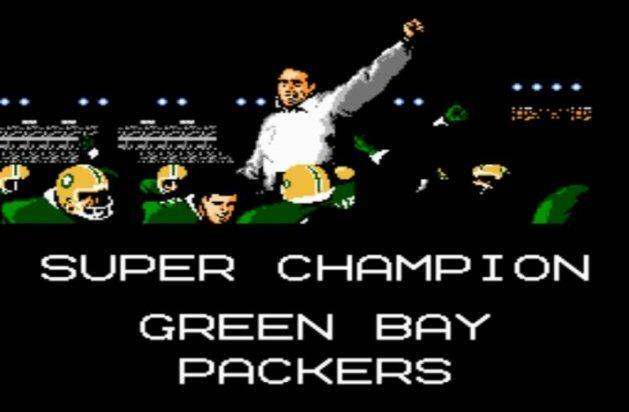 Tecmo Super Bowl was a big influence into the Packers! The year was 1990-91, Tecmo Super Bowl was the most popular Nintendo game out there! I remember owning a San Francisco 49ers gold jacket and so didn’t everyone else, I said I don’t want to be like everyone else and like the 49ers or the Dallas Cowboys or the L.A. Raiders. Once I played Tecmo Super Bowl I loved the color of the Packers jerseys and then I fell in love with Sterling Sharpe, finally I did a little research on the Packers and realized that this was the team I wanted to follow and for almost 25 years I have been one of the biggest supporters out there, going to Lambeau Field twice to support my team and watching them win two Super Bowls (one over the hated Patriots) and lose one. 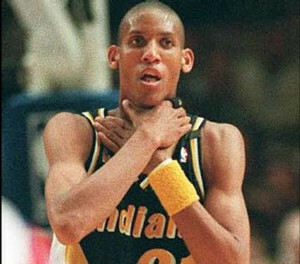 My favorite Reggie Miller moment! What can I say, I am cocky! So when I was making a decision on who to follow for basketball I loved the player that Reggie Miller was! Three point shooter and cocky as all hell. Needless to say I started following the Indiana Pacers during the 90s and early 2000s, but once Miller retired I lost some love for the Pacers because they just weren’t the same team. I also lost some love for the NBA during this time, the league got boring and just looked like playground basketball so I didn’t really follow any teams. In 2007, Ray Allen and Kevin Garnett were traded to the Boston Celtics and since I was living in Massachusetts and my dad was not in the picture it was time to come back to the Celtics, the fact that they were going to be the odds on favorite to win the championship didn’t hurt. Very easy, up until 4-5 years ago I couldn’t stand hockey, but I actually started watching it and now I love it. I have friends that are Boston Bruins fans so it made sense to me. I guess I picked a good time to start following hockey, one Stanley Cup championship and another trip to the finals! 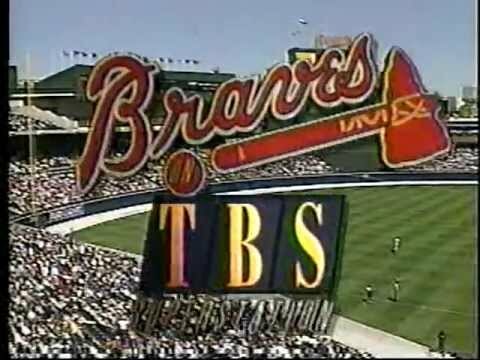 Who remembers Atlanta Braves baseball on TBS?